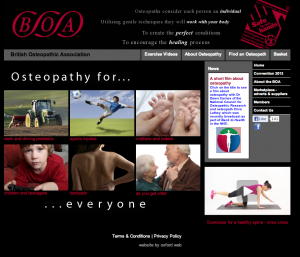 For further information about osteopathy, try the following websites. The statutory regulatory body governing Osteopathy, and includes the register of osteopaths and information for the public about Osteopathy. The associate body of osteopaths. 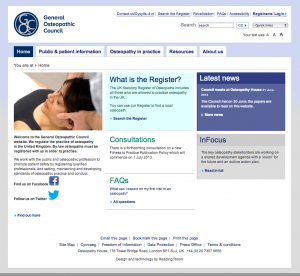 Has some good information about Osteopathy and a register of members. 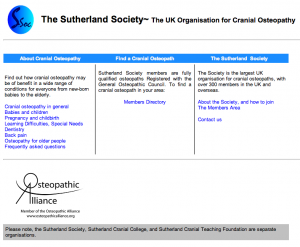 Has information about cranial osteopathy. 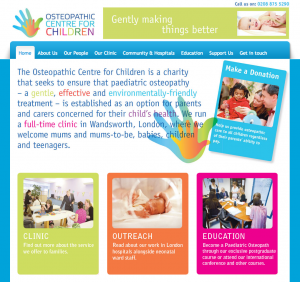 Information on Osteopathy for Babies and Children.